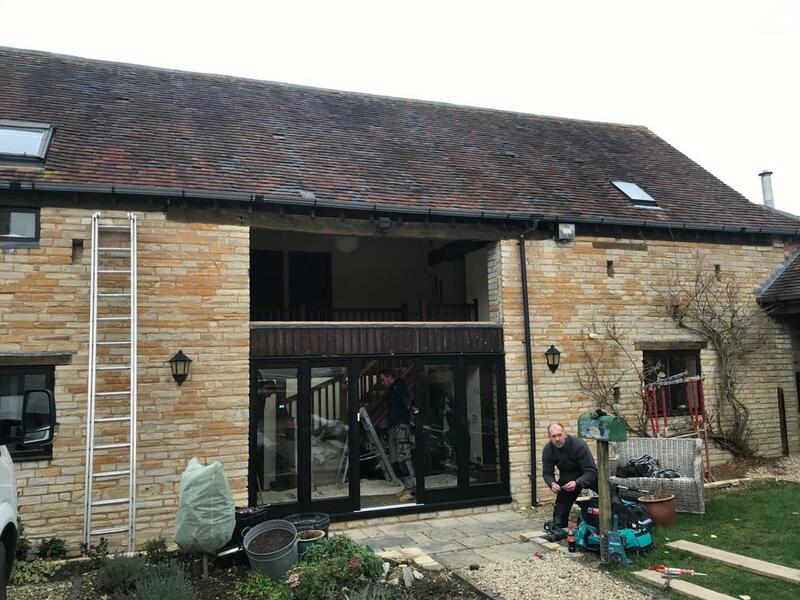 We were recently called out to survey a beautiful barn conversion in Temple Grafton. The customer had softwood timber frames and wanted to replace these with aluminium. Unfortunately, the planning officer wouldn’t allow aluminium as the property is in a conservation area. 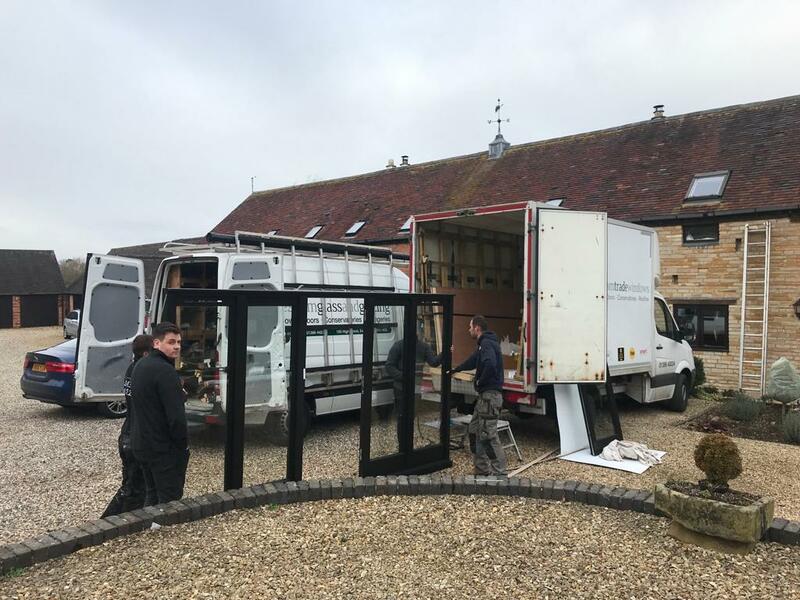 Evesham Glass and Glazing recommended Bereco timber windows and doors as a long-lasting alternative. 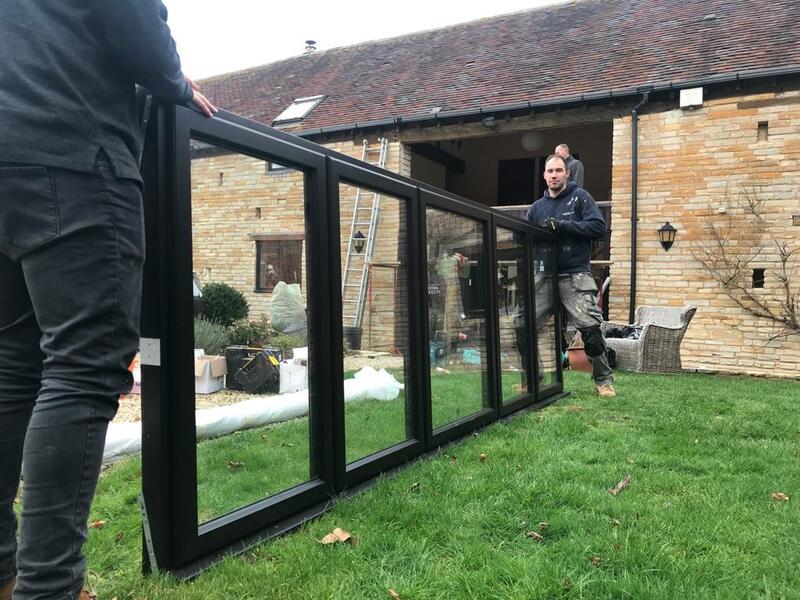 Evesham Glass and Glazing replaced all frames with Bereco hardwood in colour 8018 Schwartz Braun, including a rear bi-fold door. 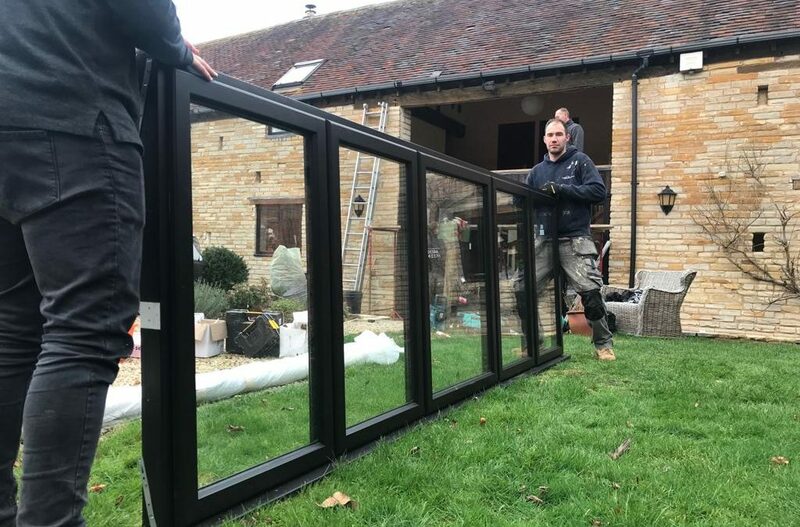 Bereco windows and doors have a life expectancy of around 60 years and they carry a 30-year warranty on the timber and 10-year warranty against manufacturing defects.